FULL FLAP SLOTTED CONTAINER is designed for heavier and bulkier industrial products that need the added support and protection. 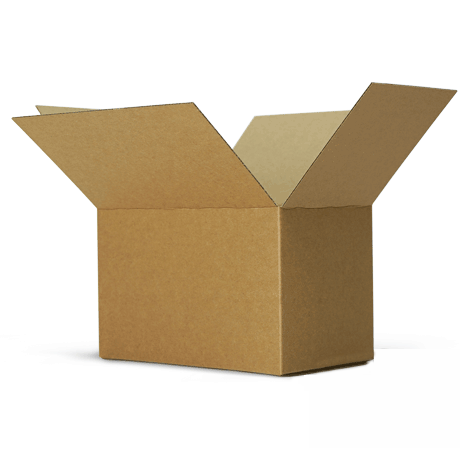 The outer flaps both top and bottom overlap the full width of the box making it especially resistant to rough handling. 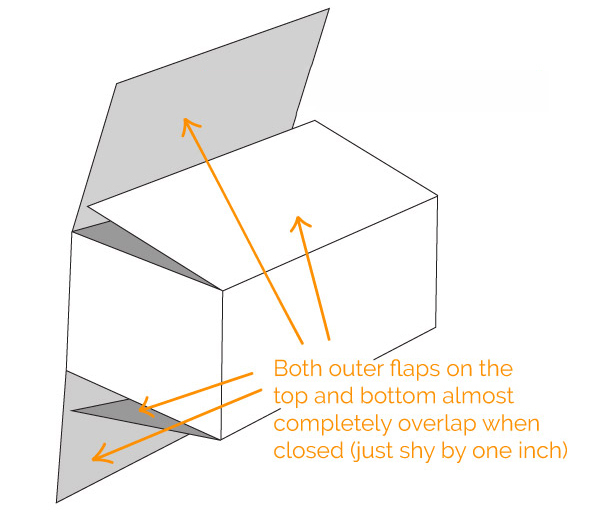 All flaps are the same depth, and their depth equals the width of the box. This style is often used as a base and lid combination. Ideal for large and heavy objects such as refrigerator, washing machine.